At Harpenden Mill Autocare we supply and fit exhaust systems for all vehicle makes and models. 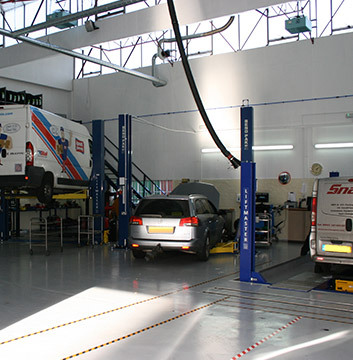 Our team of friendly and highly experienced technicians use the latest equipment to carry out exhaust pipe fitting and servicing, ensuring that your car is working to its optimum level while also keeping you compliant with the government’s vehicle emission regulations. It’s recommended that your exhaust system is checked as part of a full annual service, and our repairs will not affect your warranty, giving you added peace of mind. You can be sure that you’re in good hands with Harpenden Mill Autocare, and our exhaust services rates are highly competitive.